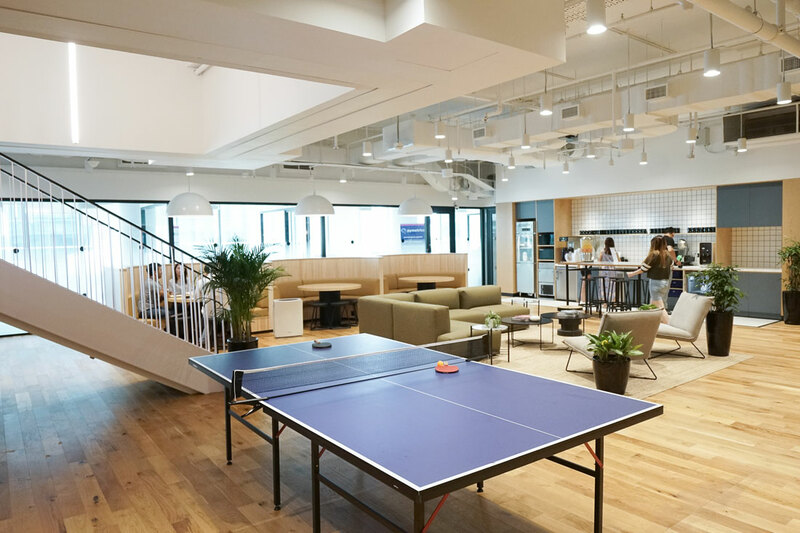 With less than a year in Southeast Asia, WeWork already operates nine venues in the city with a handful more opening soon in the region. 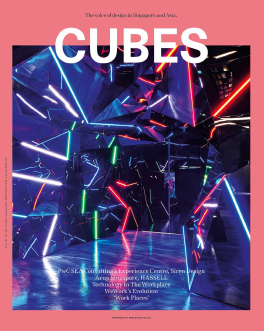 We find out more about the coworking titan’s increasingly diverse offering. 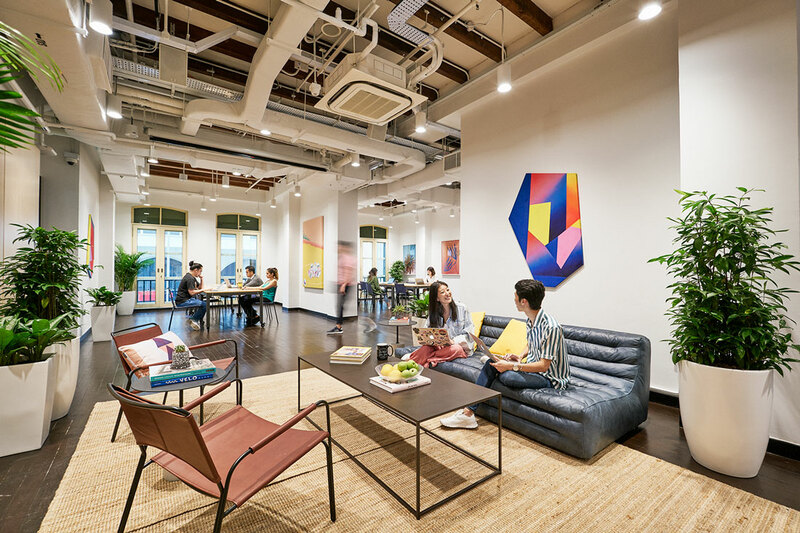 Coworking titan WeWork’s expansion into Southeast Asian market began with an acquisition of homegrown coworking startup Spacemob in August 2017. 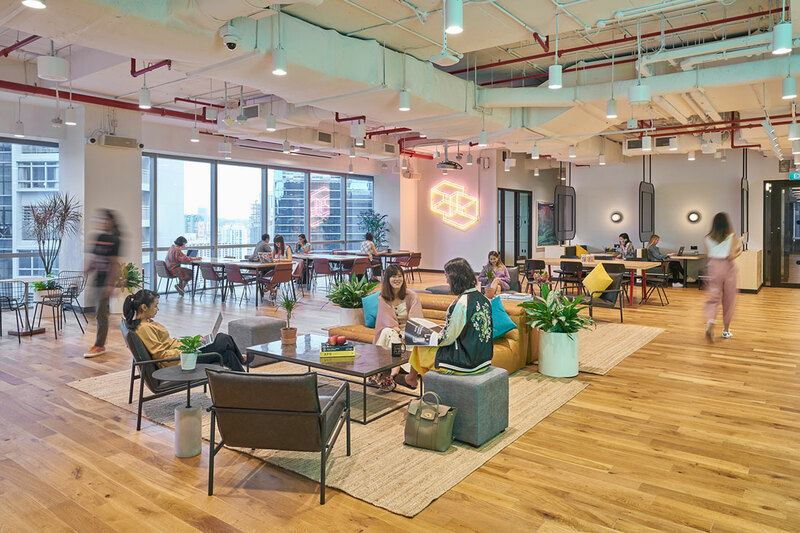 The first WeWork Singapore location was opened at Beach Centre five months later, joining Spacemob’s two existing venues in establishing WeWork’s brand presence in Singapore. WeWork hit the ground running in 2018. 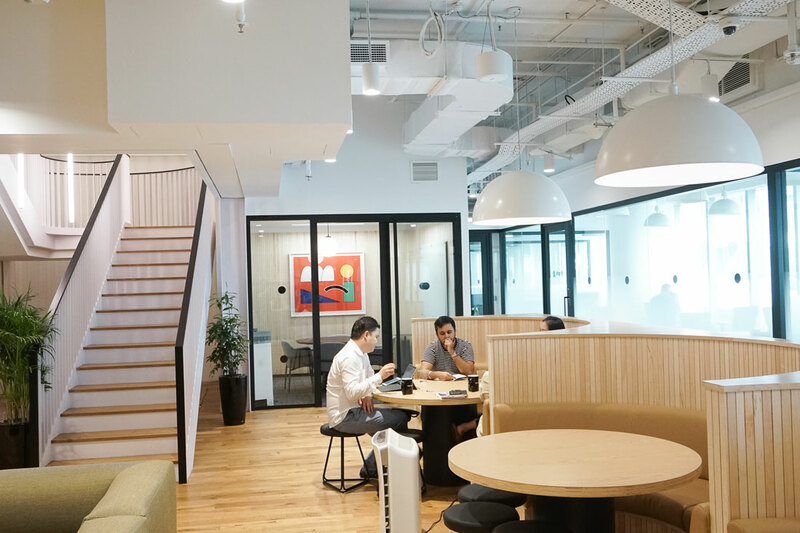 The first half of the year saw the opening of three more WeWork venues in Singapore, located at 71 Robinson Road, 22 Cross Street and 60 Anson Road, respectively. With the opening of WeWork Suntec City Tower 5, WeWork 8 Cross Street and WeWork City House at 36 Robinson Road, the company is now operating a total of nine venues in the Little Red Dot, with more than a handful more planned to open in Southeast Asia for the remainder of the year. So, how does WeWork differentiate itself in the increasingly saturated market? 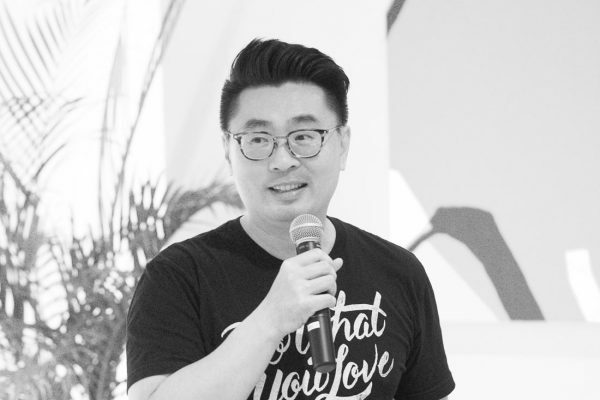 “While it is only natural that the market becomes more saturated for such a fast-growing industry, we do not consider ourselves as a coworking company, so we do not see others as spaces as competitors,” says Turochas ‘T’ Fuad, Managing Director, WeWork Southeast Asia. “We are more than just space; we are a global platform of creators that helps people to create a life, not just a living,” he adds. Fuad observes that there has been a macro shift toward the way we live and work. 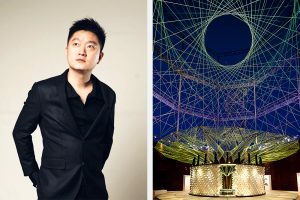 “People are focused on meaningful connections and being part of something greater than themselves,” he says. With a global footprint and a vast network spanning industries, WeWork certainly ticks the “something greater” box. In Asia specifically, the shift from traditional workspaces to more open environments is accelerated by the breakneck speed at which many companies are expanding in and into the region. The interiors of WeWork venues are designed by an in-house global design Design and Development team comprising over 600 staff members specialising in interior design, architecture, product design, graphic design, engineering, research, logistics, construction, operations, supply chain and facility management. 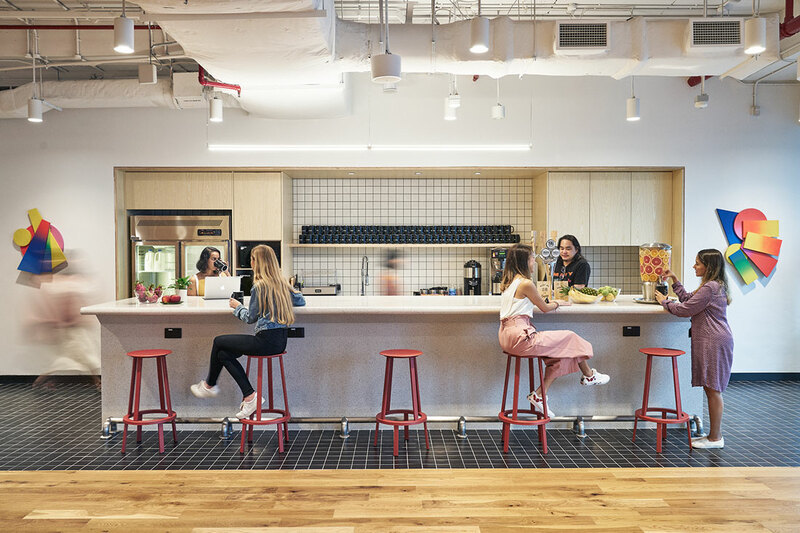 WeWork’s global design guideline can be summarised in three points: natural light, a variety of spaces and a residential feel. Glazed partitions in private offices promote a sense of transparency and community between members and maximise daylight penetration. 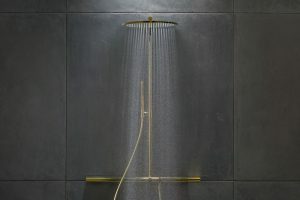 “Having that connection to the outside world and a natural sense of time awareness is important psychologically for anyone – particularly during work,” comments Fuad. 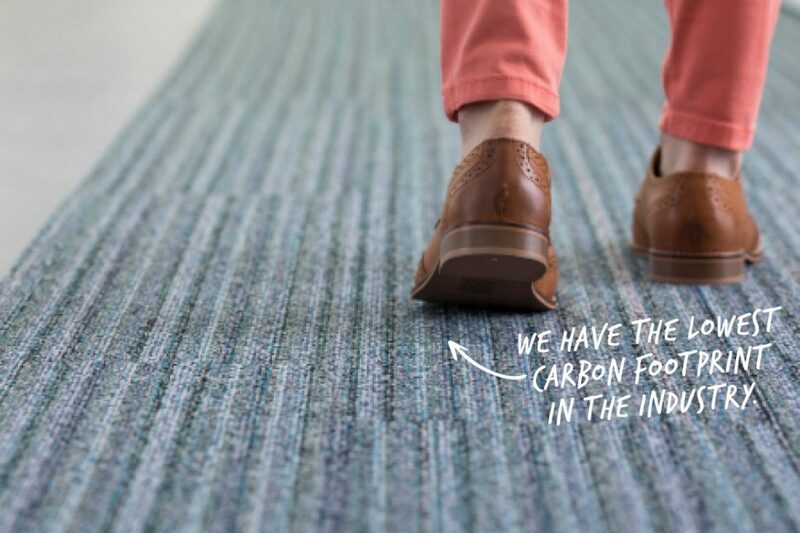 Each WeWork venue offers a variety of spaces with different energy levels for members to choose depending on their mood and planned activity at a given time of day. 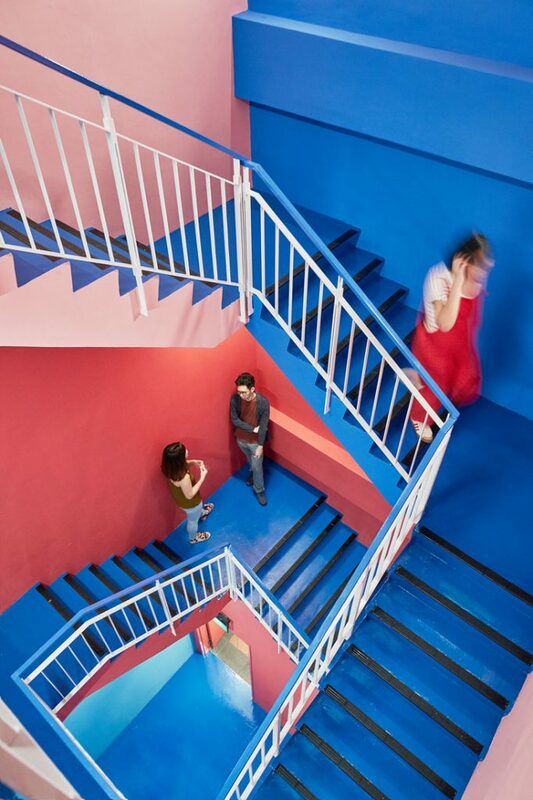 The D&D team employs multiple approaches to create an inviting residential vibe in each WeWork location, most effectively and efficiently using colours, decorations, and most recently, biophilia. 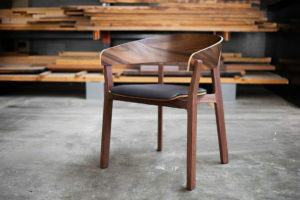 Efforts of establishing biophilic connections in the interior include adding more plants, more access to greenery, and maximising the use of natural materials like wood, timber and leather. The interior of WeWork 22 Cross Street, for example, takes a cue from its shophouse heritage. 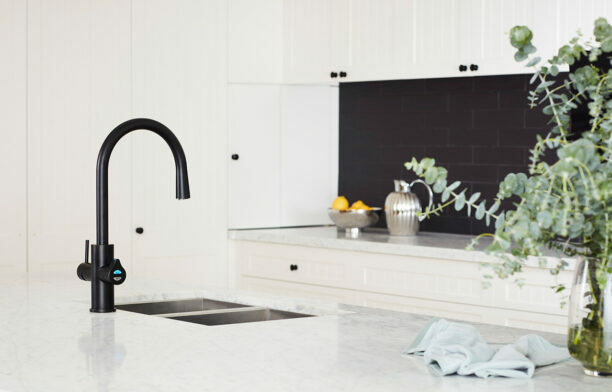 Original details were maintained and restored while new pocket spaces finished in vibrant colours were introduced, resulting in a vibrant mix of old and new. 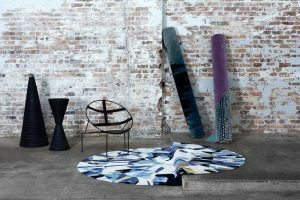 Think of a shophouse with its old-school terrazzo, and metal mesh doors restored to their glory, and now exists together with a booth created from a shell of a Volkswagen van left on site by a previous tenant. 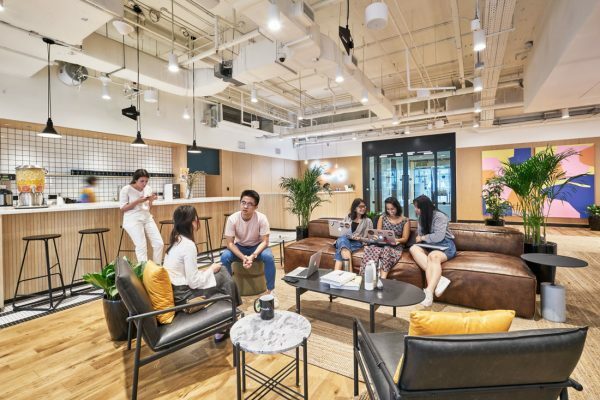 Nostalgic elements from Singapore’s shophouse culture were also used to create a residential feel inside WeWork 60 Anson Road, which is housed inside a typical glazed commercial environment. Located in the heart of the CBD, WeWork 71 Robinson uses materials, finishes and vernacular graphic elements to create a residential feel inside a glazed architectural shell. Its community area, for example, pays homage to the local coffee and tea with a vibrant neon sign depicting the motion of a tea being ‘pulled’ – a wink to the making of teh tarik. 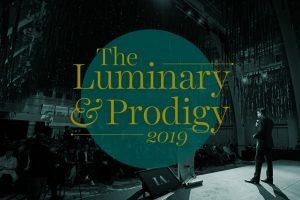 “As we live in a digital age that creates separation and loneliness, people need opportunities to come into physical spaces and connect with each other. We are seeing more diversification of products instead of just coworking spaces alone,” shares Fuad when asked about some of the most exciting developments in the coworking industry. There’s also Rise by We, a wellness facility concept that offers community-based group fitness, boutique studios, wellness programs, personal training and a complete spa experience all under one roof. The next WeWork venue to open in Singapore is in the upcoming Funan Mall, which is slated for completion early next year. There are still two months and a couple of weeks of the year 2018, and this short period of time will see WeWork advancing into other Southeast Asia markets such as Bangkok, Kuala Lumpur, Jakarta and Manila. Watch this space.